Everyday on Netflix UK a selection of new titles are added; but during the weekend two ‘note-worthy’ additions include the live-action BLEACH movie and the Netflix Original anime series LAST HOPE, which is otherwise known as Unit Pandora. 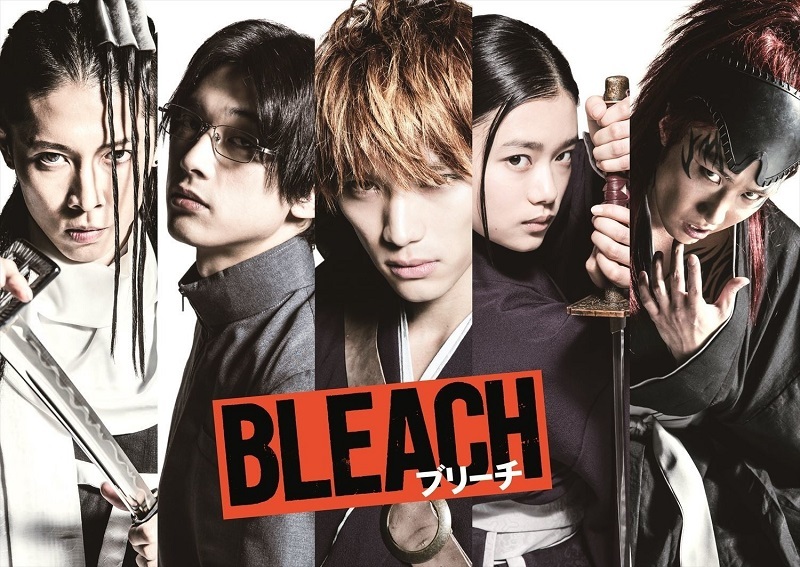 Both BLEACH and LAST HOPE are available to stream for Netflix UK subscribers and in terms of LAST HOPE only the first part (which consists of 13 episodes) is available to stream. As per usual in order to stream either of these titles, as well as an ever-expanding collection of anime and Japanese related products, a valid Netflix UK subscription is requred.